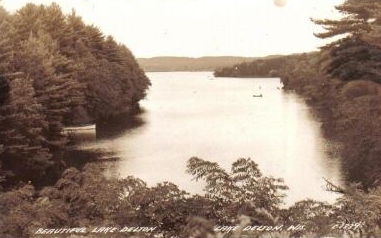 The Village of Lake Delton was incorporated August of 1954. 714 as of the 1960 U.S. Census. Approximately 48 miles from northwest of Madison on Interstate 90/94 and US Hwy 12. Lake Delton is accessible from Interstate 90/94, Highway 12, Highway 23. 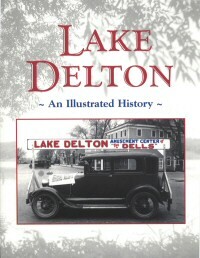 Published for the Village of Lake Delton’s 50th Anniversary are available at the Kay C Mackesey Administration Building for $20.00 per book.